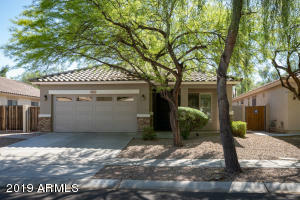 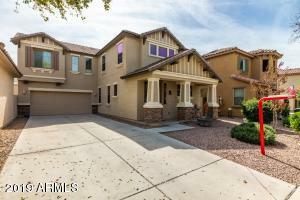 Welcome to one of the best neighborhoods in Gilbert, The Oaks at Power Ranch. 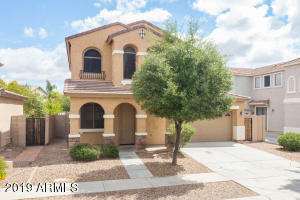 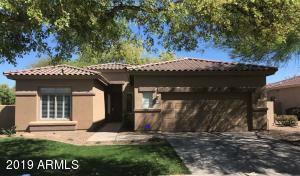 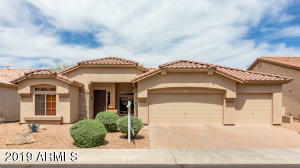 This 3,698 sf single story home features neutral tile set to a diagonal, gourmet kitchen featuring alder wood cabinets with slab granite countertops and kitchen island, formal dining and living room, 4 bedrooms with separate “mother in law” suite that is currently set up as an office with built in desk, and fantastic backyard with pebble tech pool and water feature. 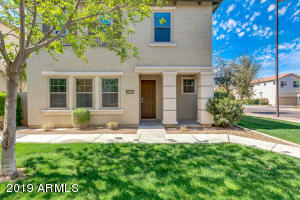 You will love all of the amenities that Power Ranch has to offer with over 25 parks, catch and release fishing, tree lined streets, and over 27 miles of trails that link adjacent neighborhoods. 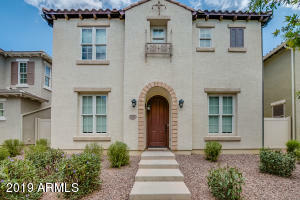 Contact me today to schedule a private showing. 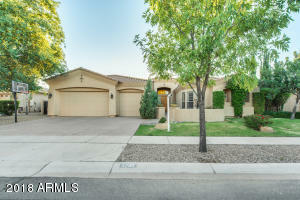 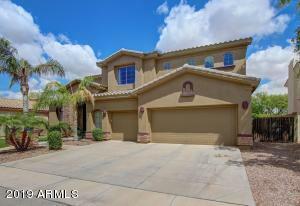 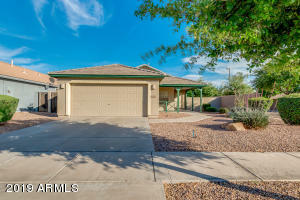 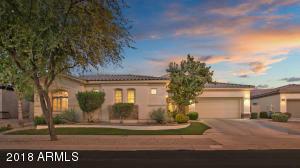 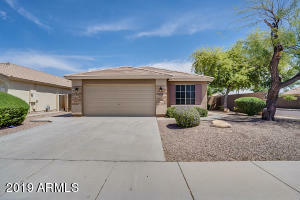 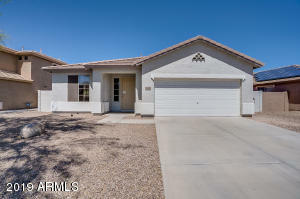 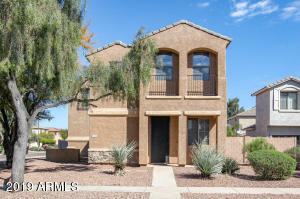 Are you looking to sell your home in Power Ranch or Gilbert home? 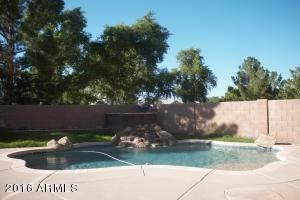 I offer this type of video FREE for my clients, ask me for more details.